The Dark Web is like the internet’s evil twin. It’s where the digital world makes its underhanded, often illegal, exchanges and thanks to the Tor network, all of this can be done under cloak and dagger. There are people who operate legally on the Tor network, of course, and they enjoy the privacy of being virtually untraceable, and can even access a more secure and private version of Facebook. And now they can also enjoy some investigative journalism, courtesy of ProPublica, which has just become the first ever news publication to launch on the Tor network. Speaking to Wired about the launch, Mike Tigas, ProPublica’s Tor developer, said the inspiration for this came about when the publisher was working on a story about China’s online censorship. Ironically, the people in China that the report was aimed at would only be able access it using an unconventional browser, like Tor. By providing its readers with secure, unmonitored access to its journalism, the site should be able to reach a a wider audience. Tigas told Wired that the company hasn’t decided where it’s going to advertise the existence of its Tor site yet, so it might be hard for people to find right now. 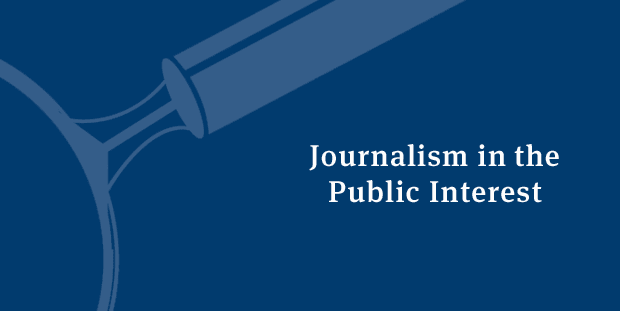 ProPublica is a standalone non-profit newsroom that prizes itself on producing independent investigative journalism that’s in the public interest, so it will be interesting to see if it can take this mission further under the cover of the Dark Web.